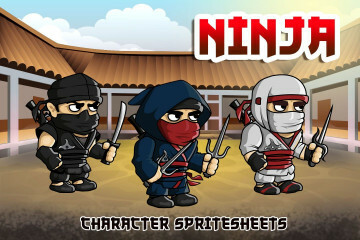 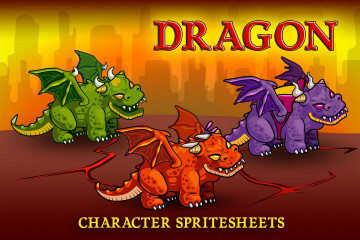 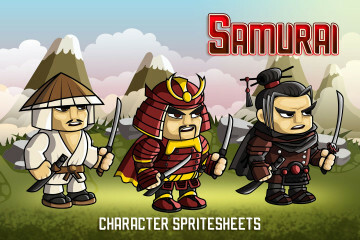 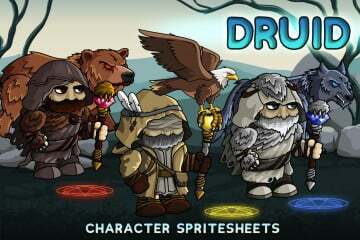 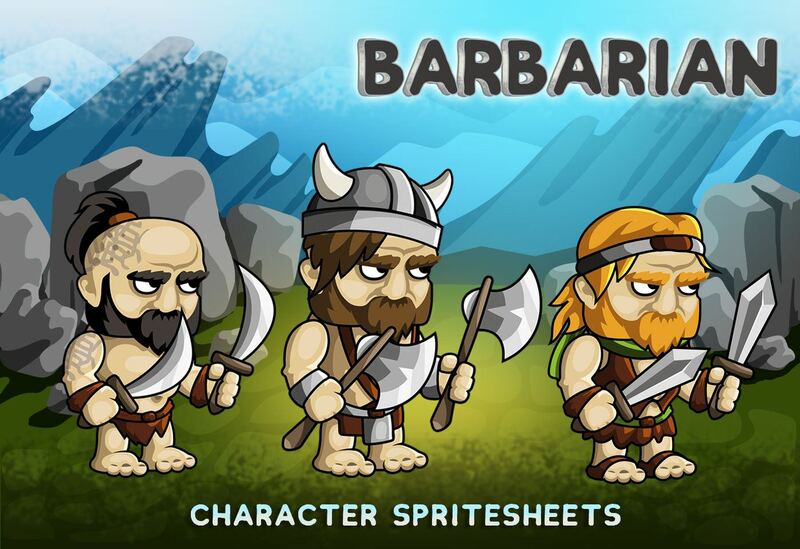 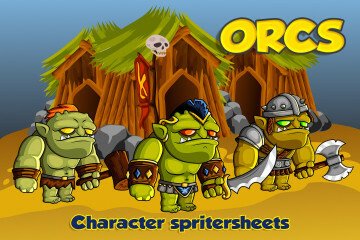 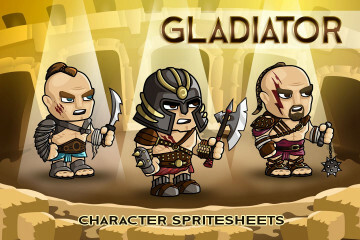 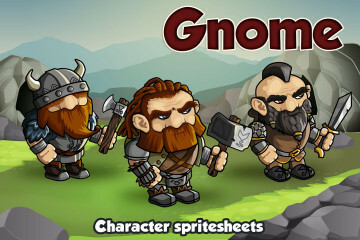 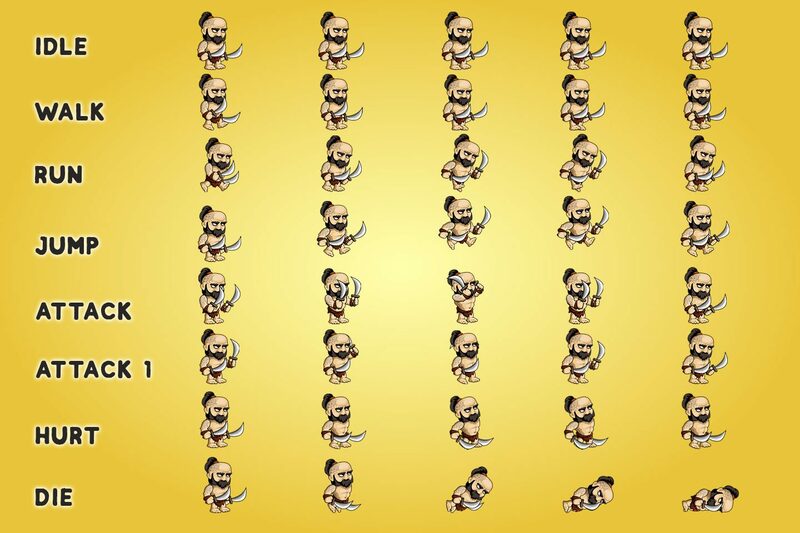 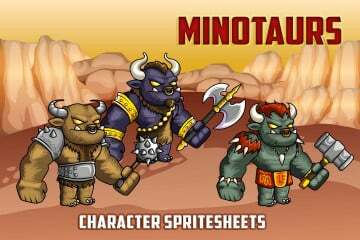 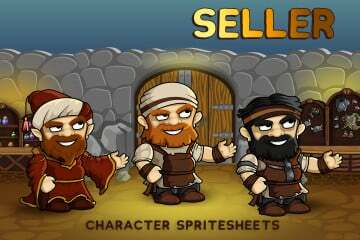 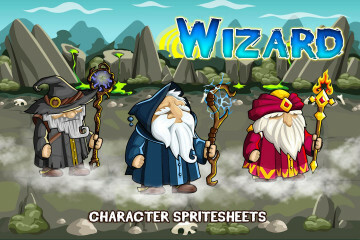 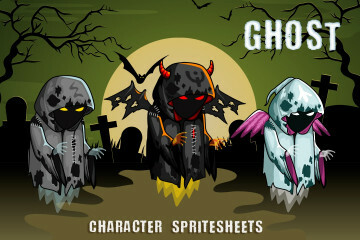 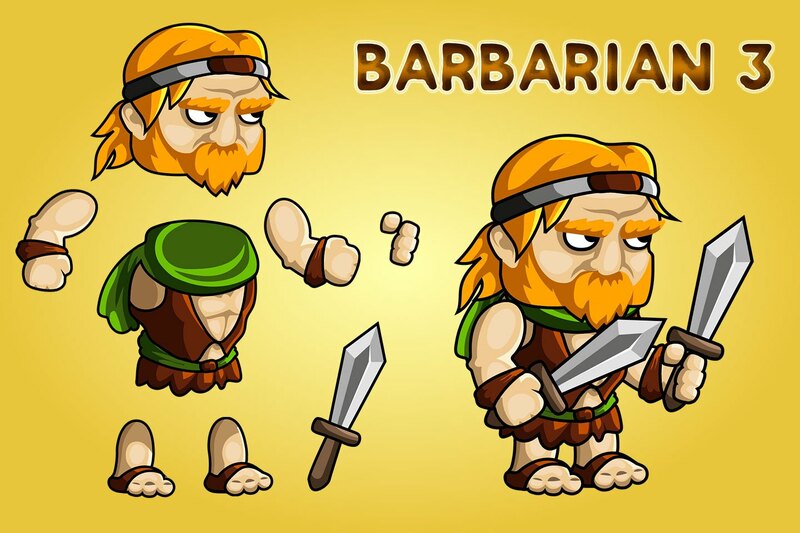 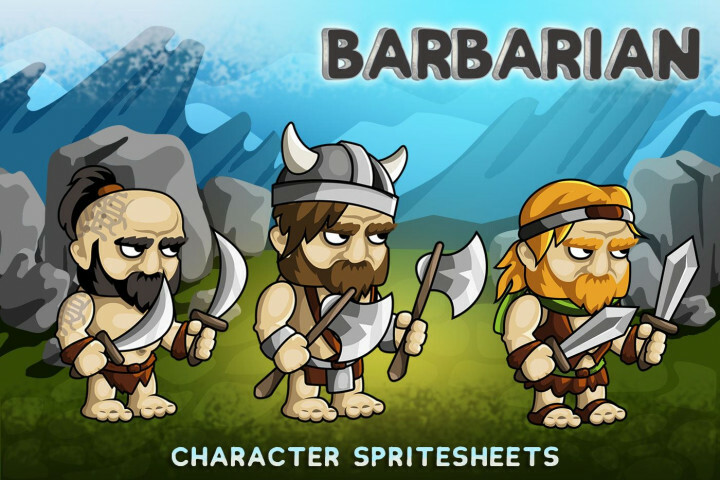 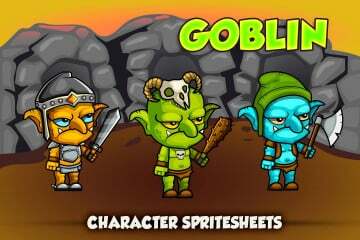 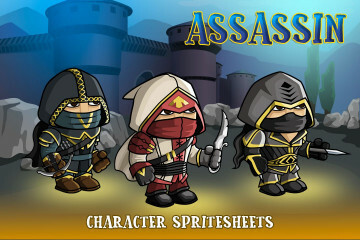 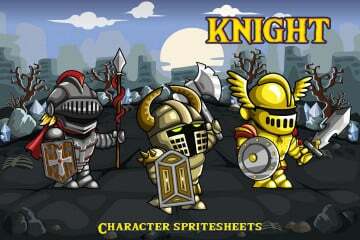 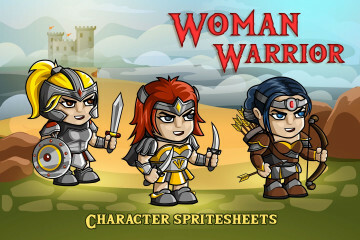 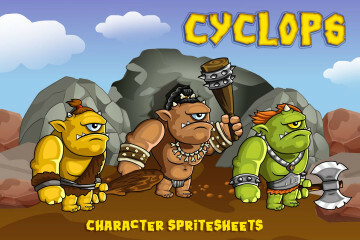 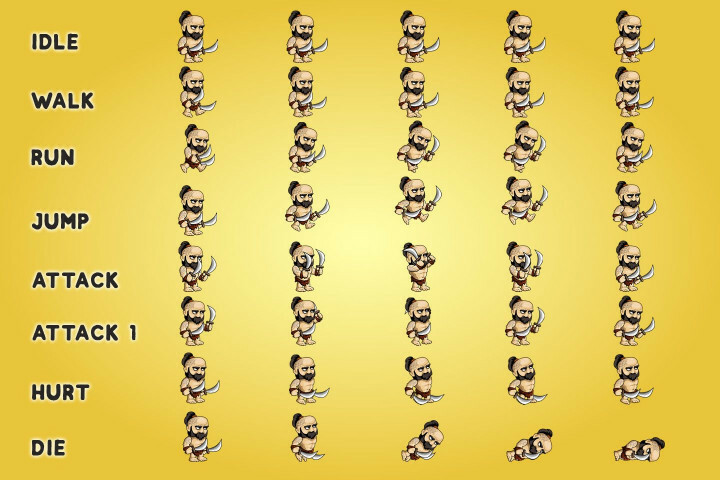 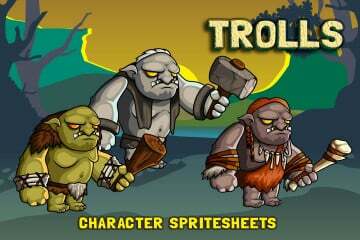 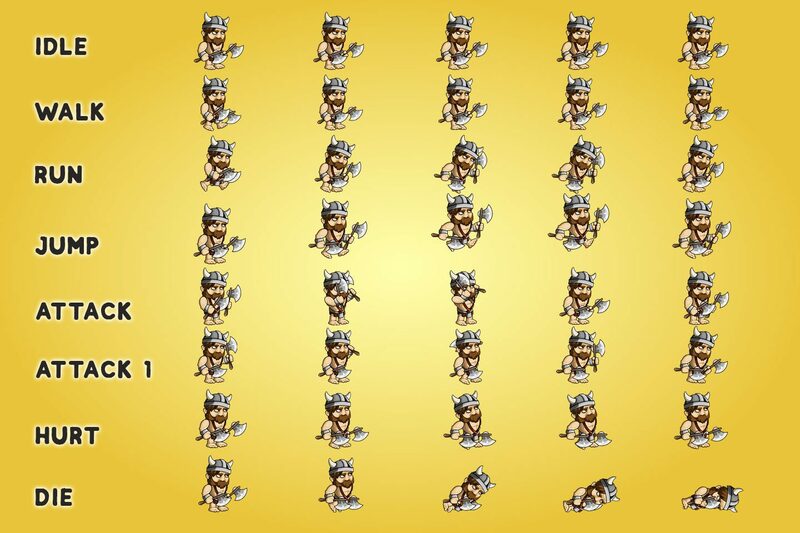 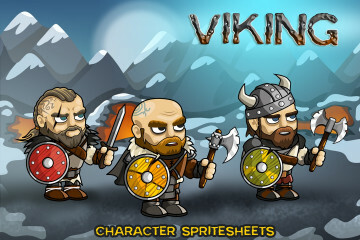 2D Fantasy Barbarian Character Sprite is a set of high- quality graphics consisting of three warrior characters. 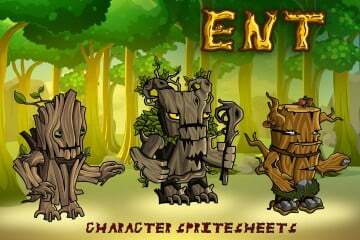 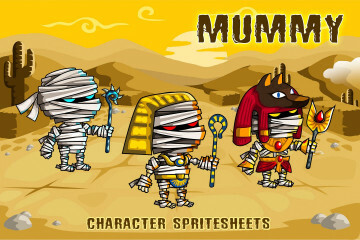 You can use them in 2D games. 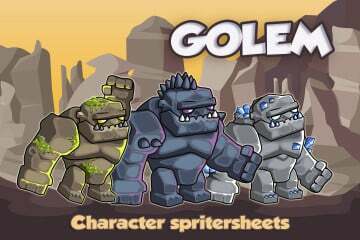 Perfectly fit as opponents. 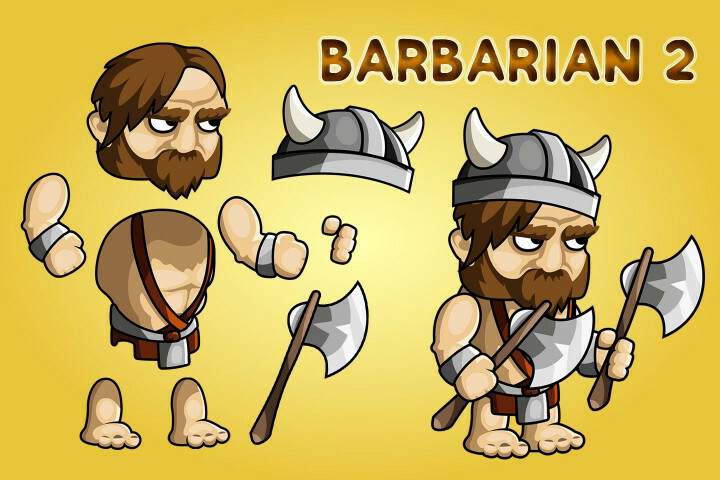 Each barbarian has a unique weapon and clothing. 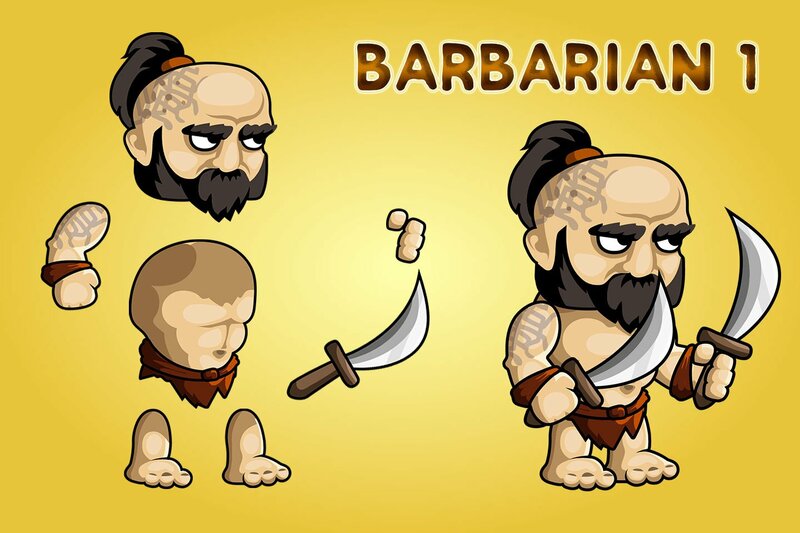 There are also differences in hair style and hair color. 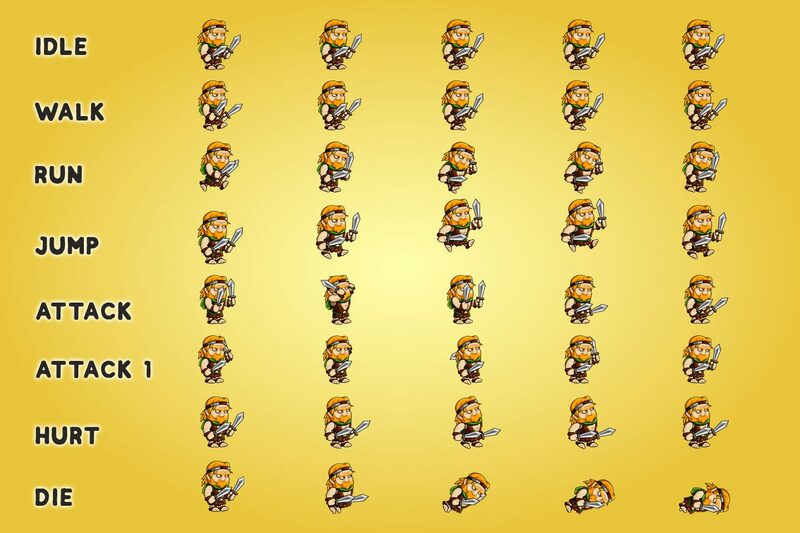 This will allow you to use each character as a unique hero. 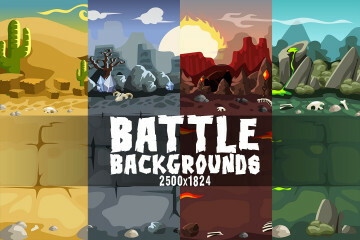 All graphics- 100% vector. 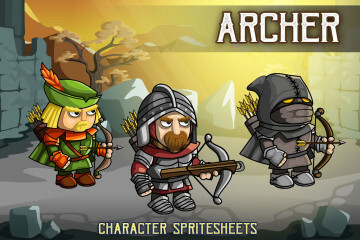 Every detail in the AI file you can change or remove. 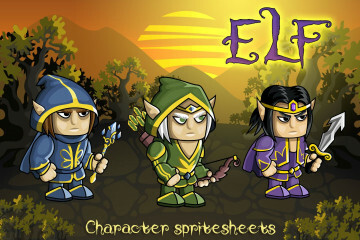 Also you will find the animation in the archive. 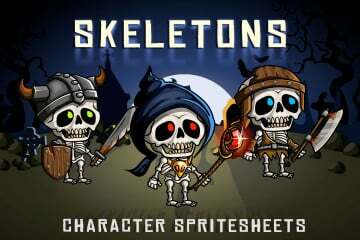 It will be located in the PNG and SCML folders (skeletal animation in the spriter program). 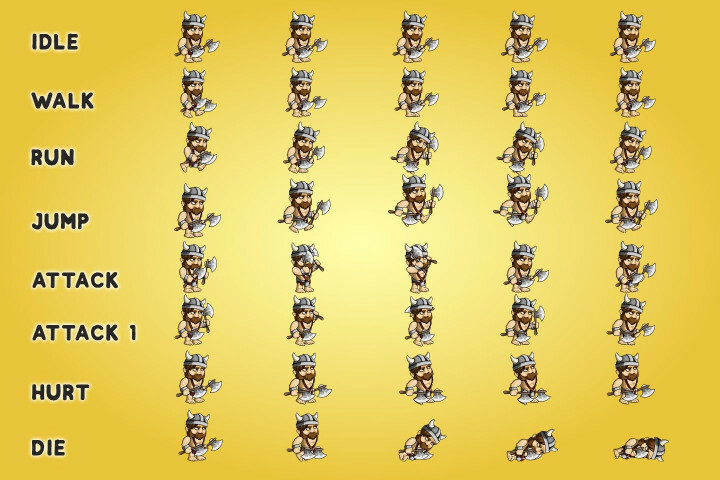 Also we added EPS. 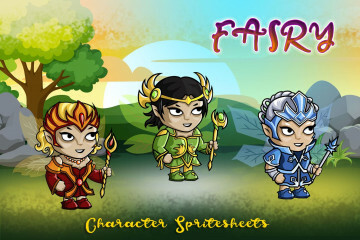 We are glad that you have chosen our graphics and wish you success!